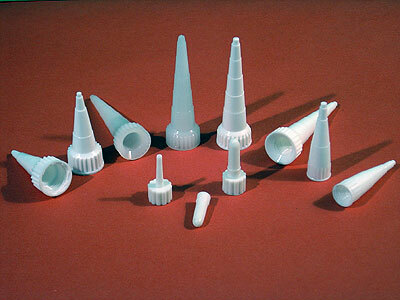 CONSTRUCT Packaging provides quality, affordable aluminum and plastic packaging components for the personal care, pharmaceutical, adhesive, automotive, and food industries. 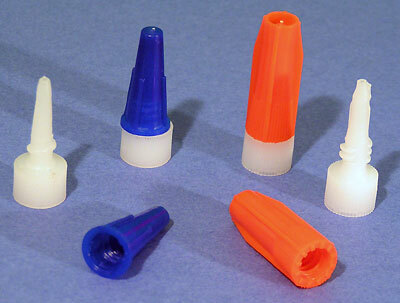 Our product line includes aluminum collapsible tubes, plastic collapsible tubes, plastic bottles for the adhesive and automotive markets, aluminum monobloc bottles, aluminum bottles and canisters, and caps and applicator tips for aluminum tubes. 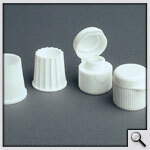 CONSTRUCT Packaging provides quality, affordable aluminum and plastic packaging components for the personal care, pharmaceutical, adhesive, automotive, and food industries. 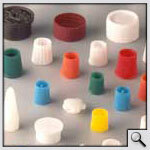 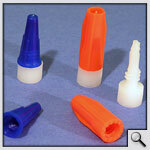 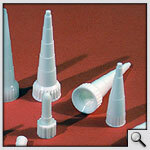 M7, M9, M11, M11.2, M14.2, M15, SPLN, Flip-Top, Full Diameter, New Pin-in-Cap CA cap and other suitable caps.